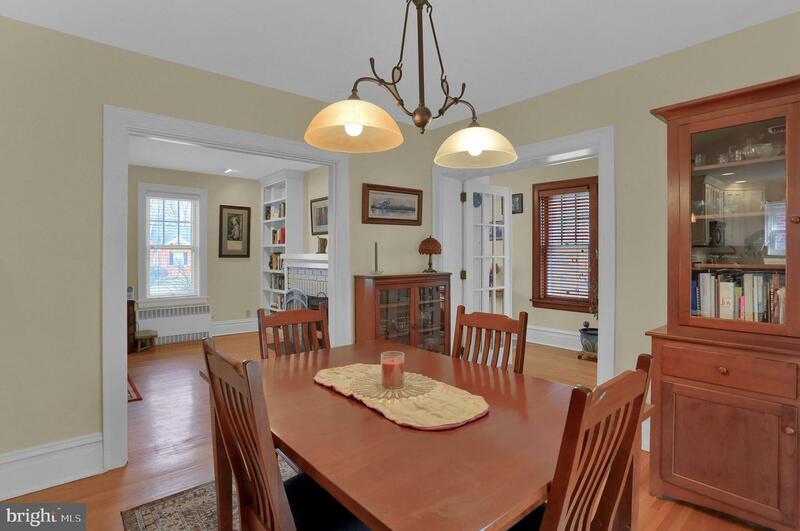 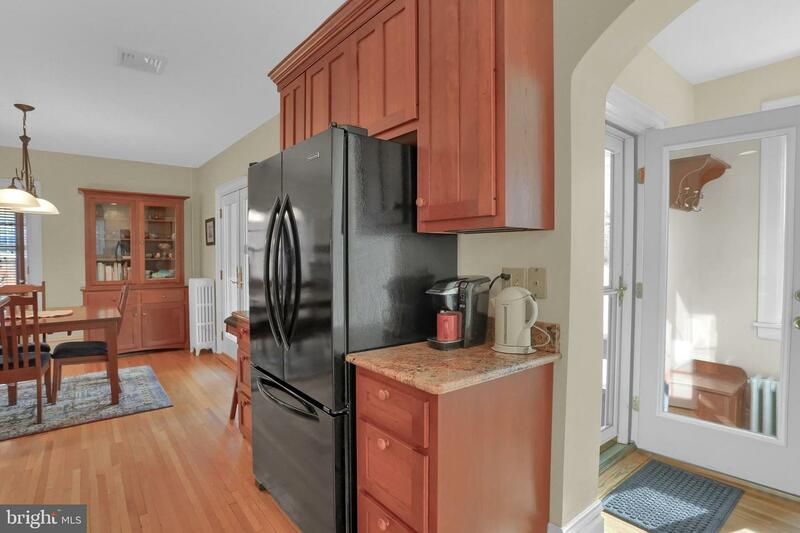 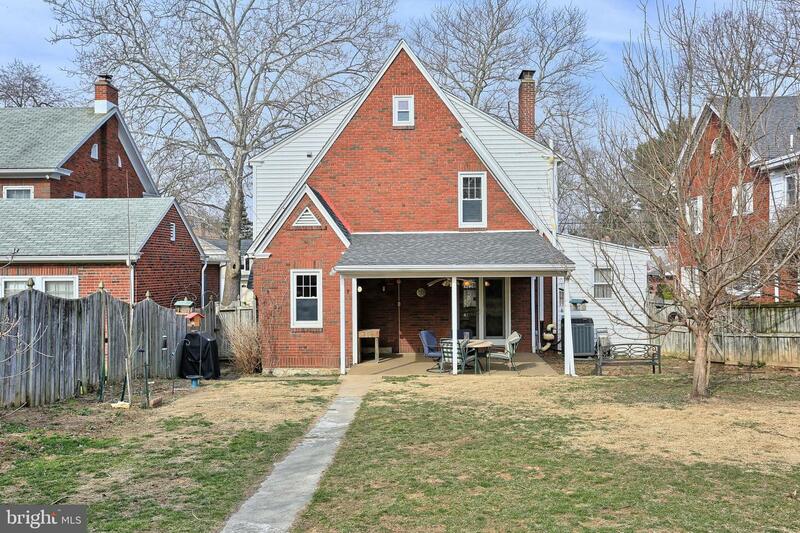 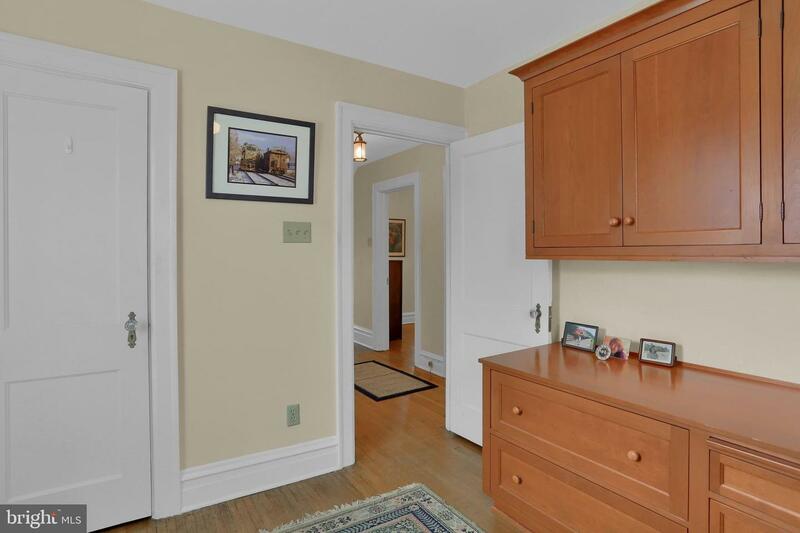 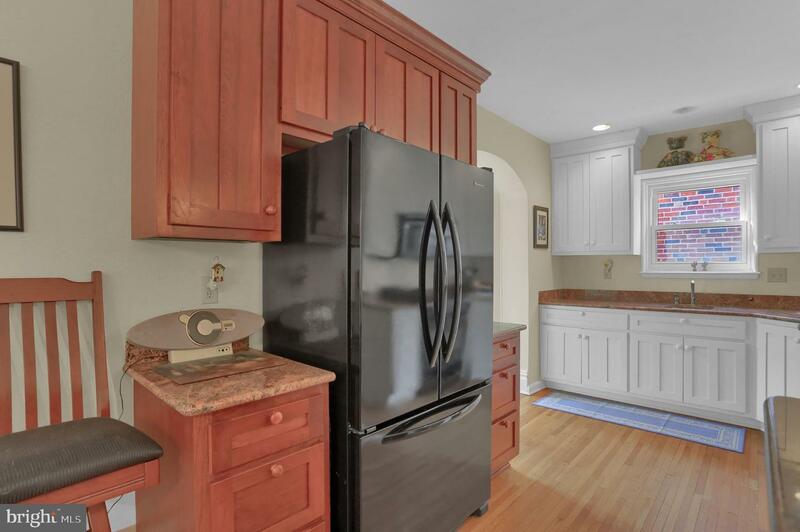 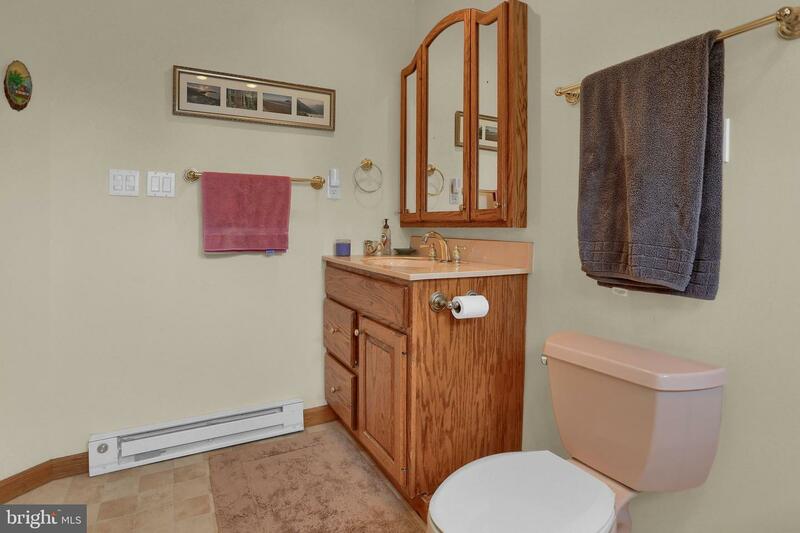 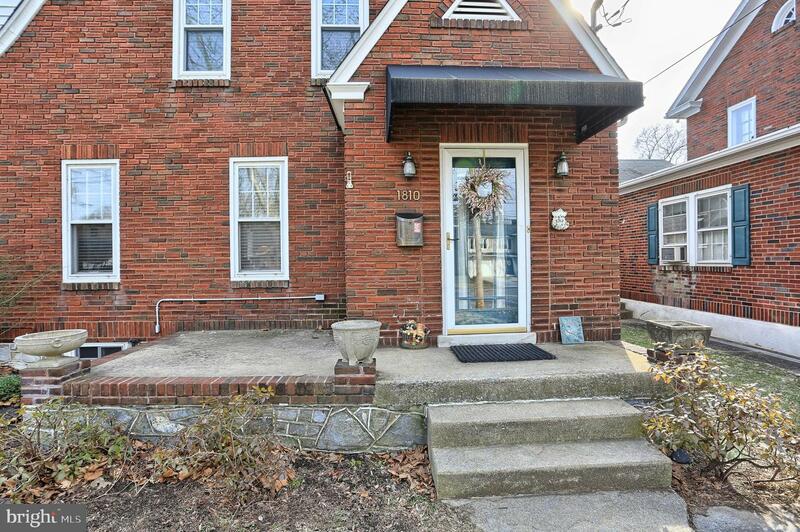 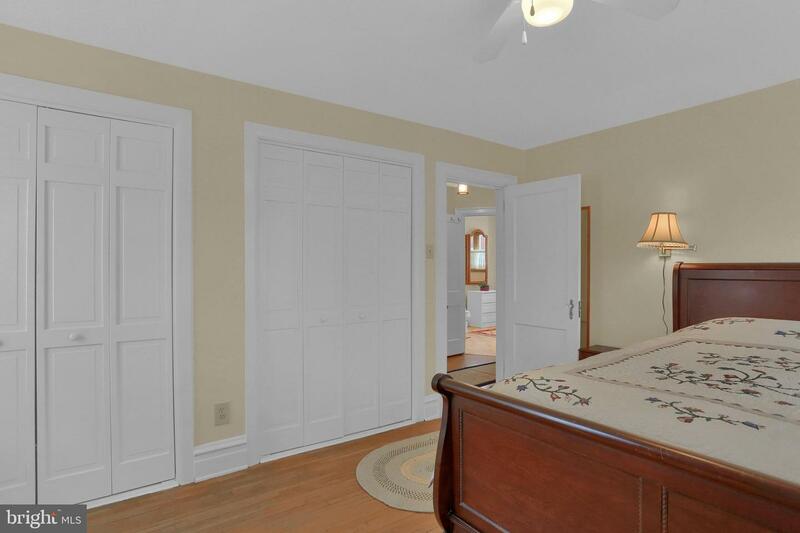 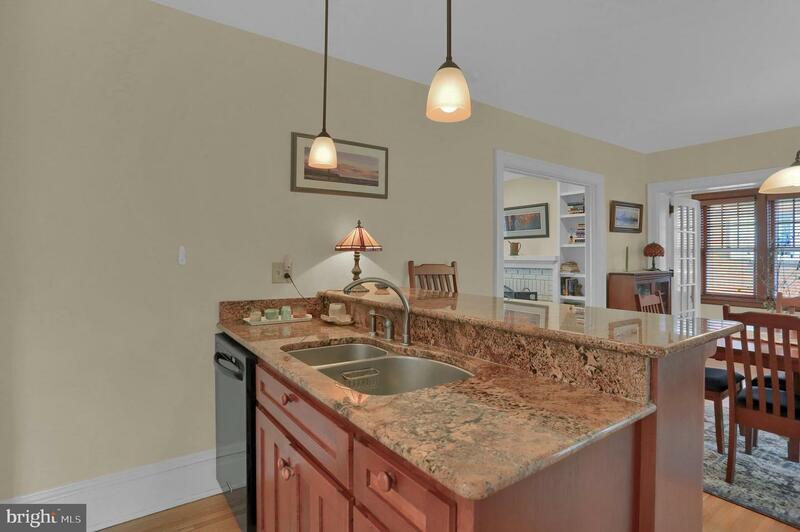 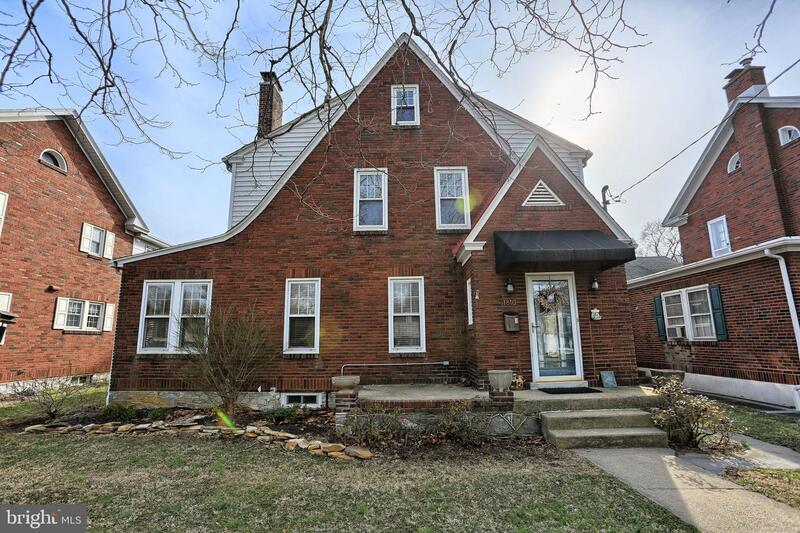 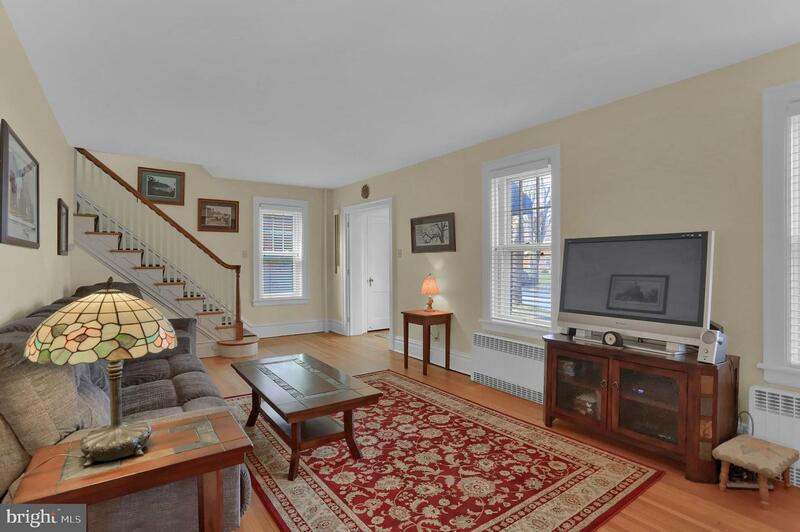 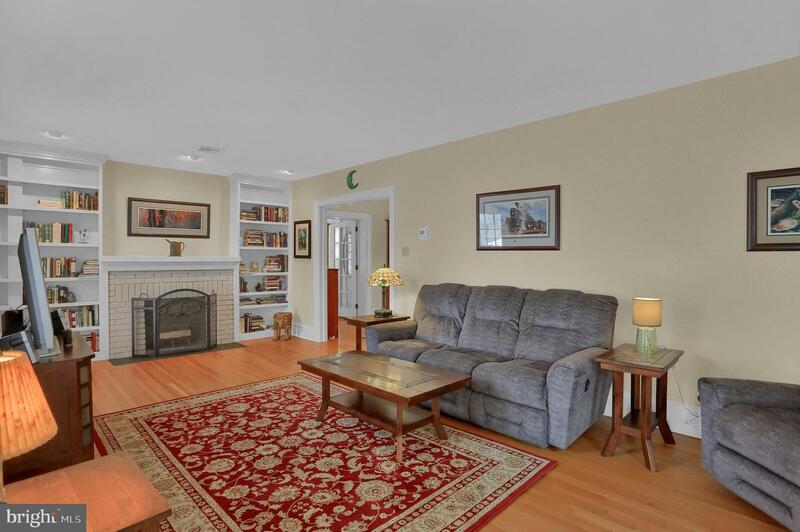 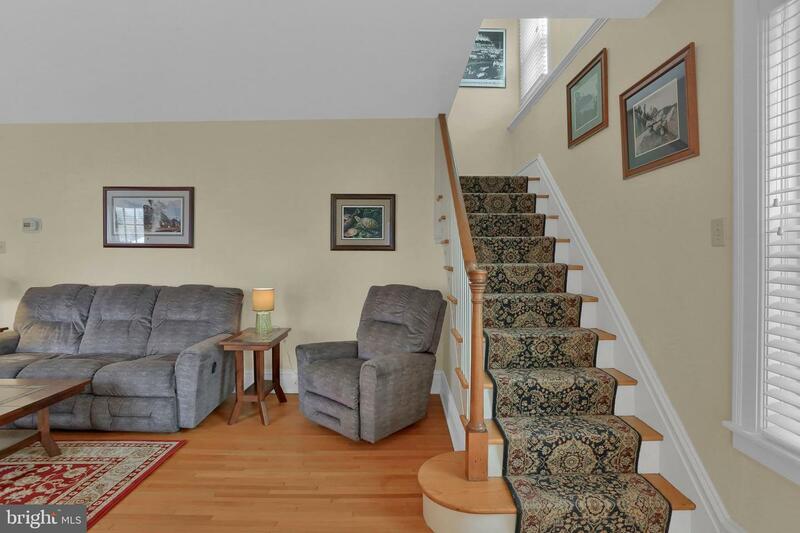 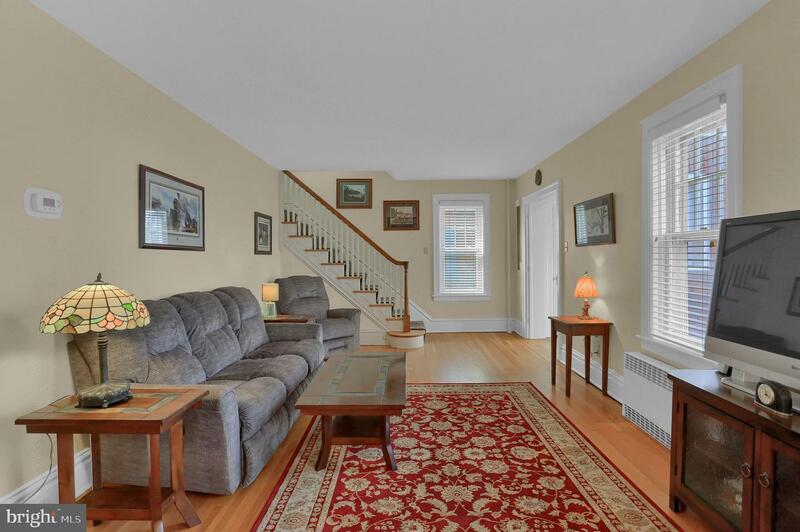 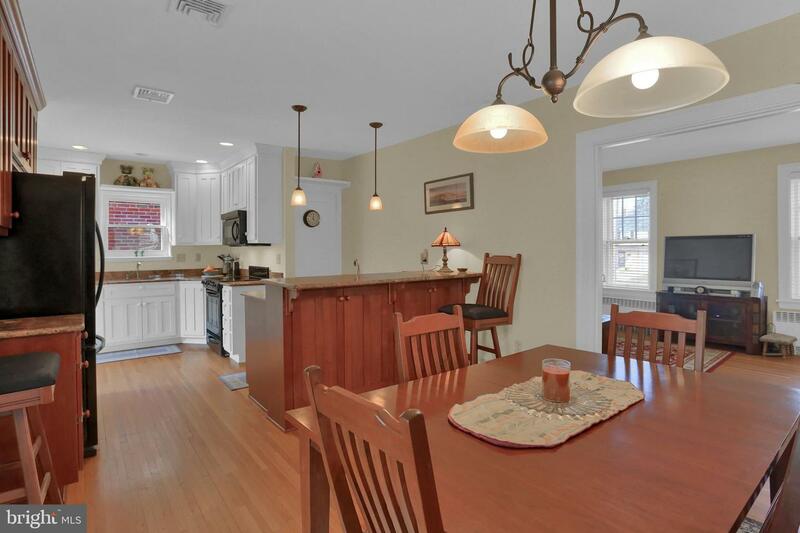 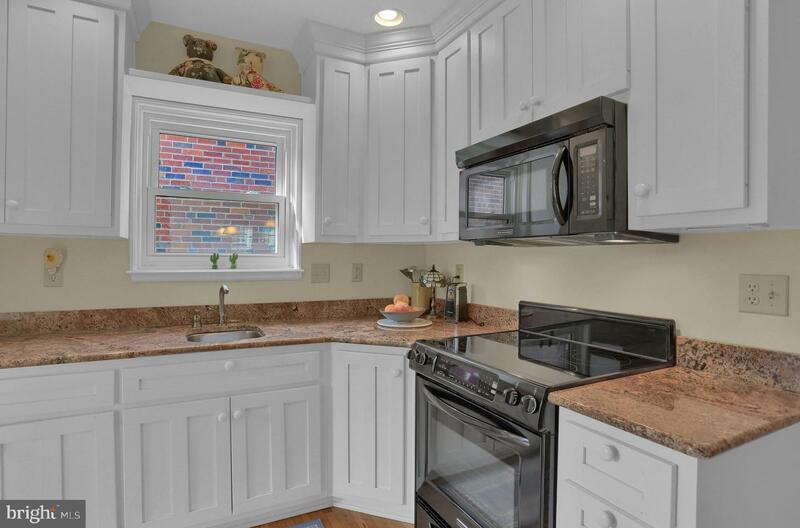 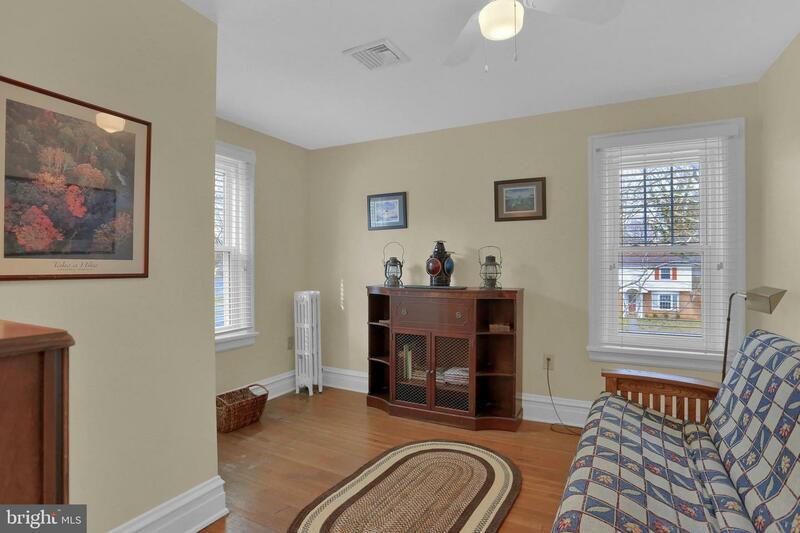 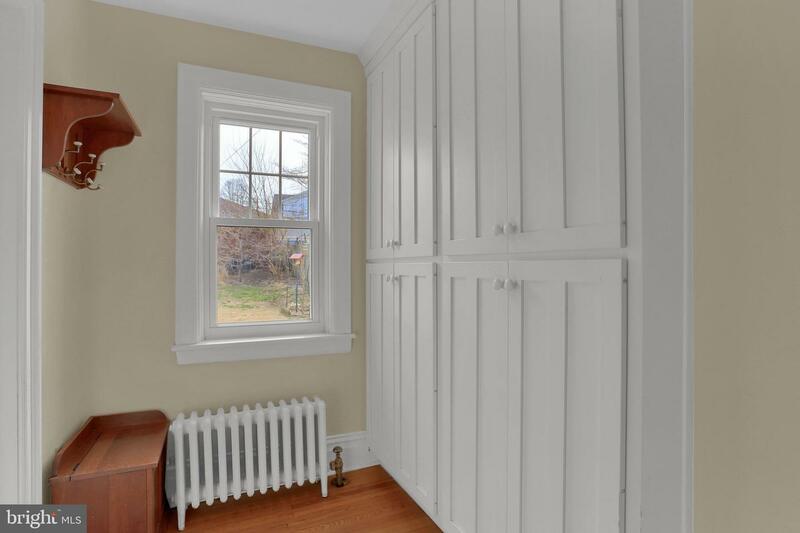 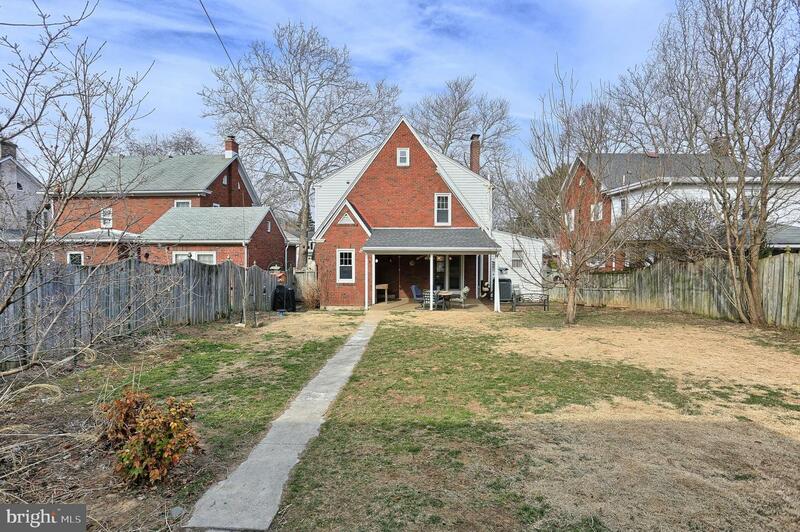 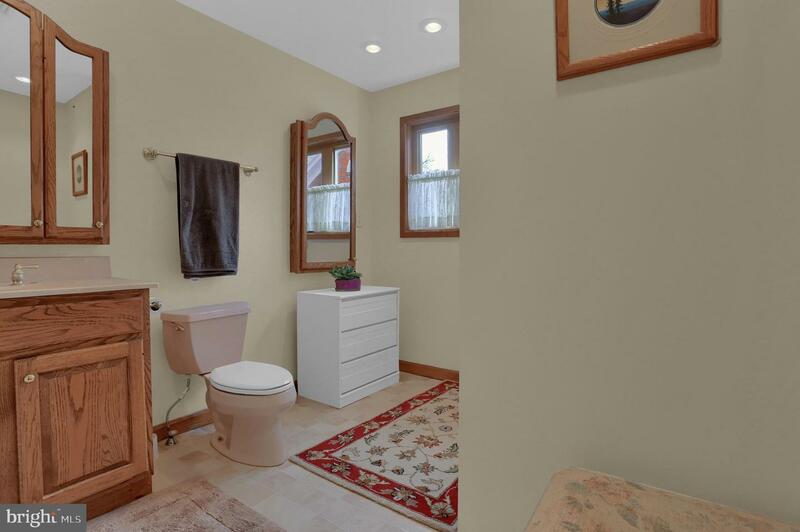 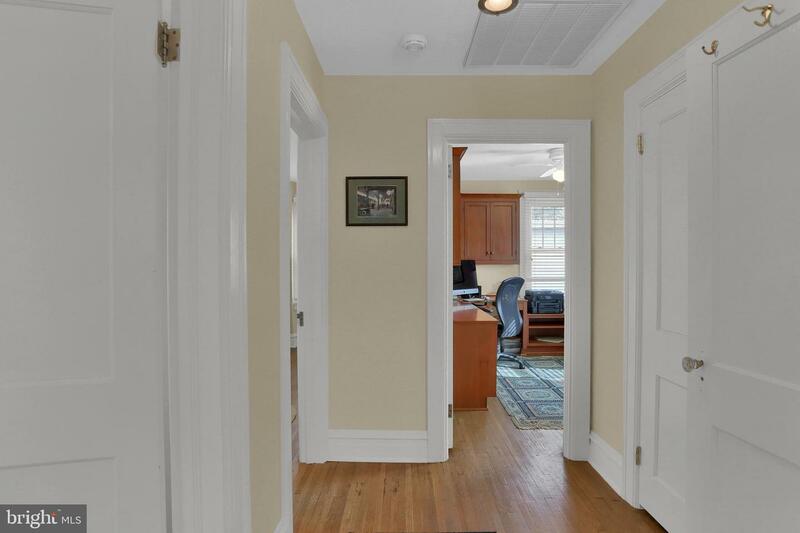 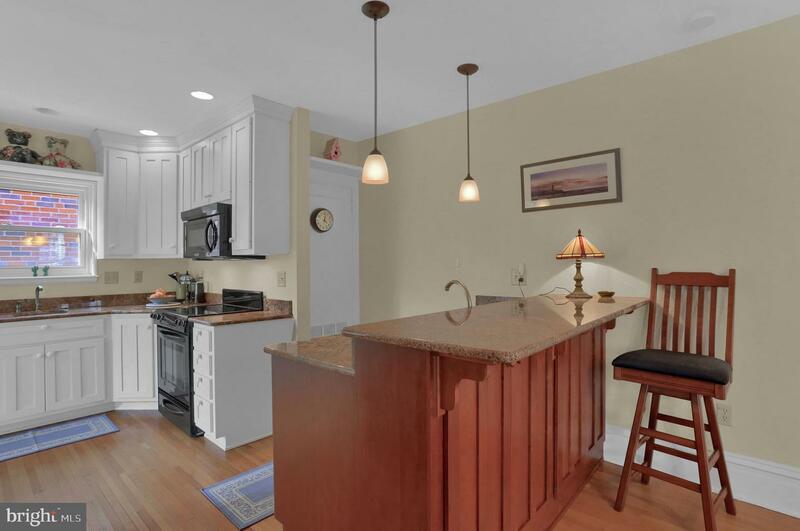 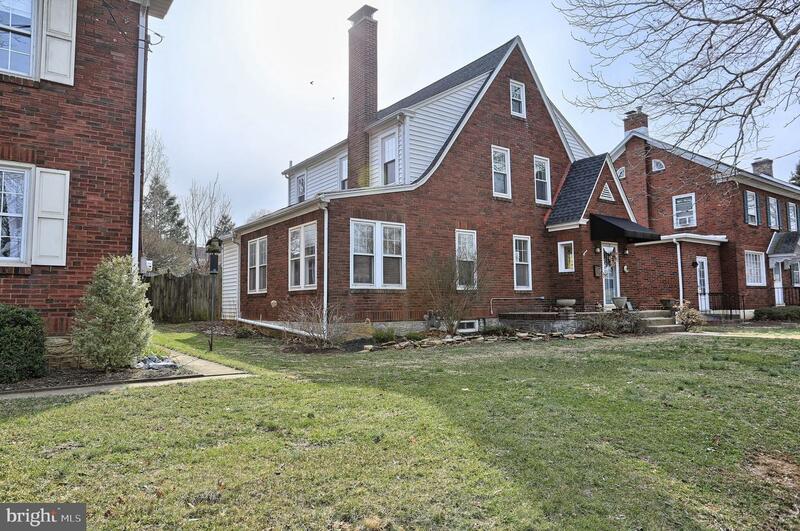 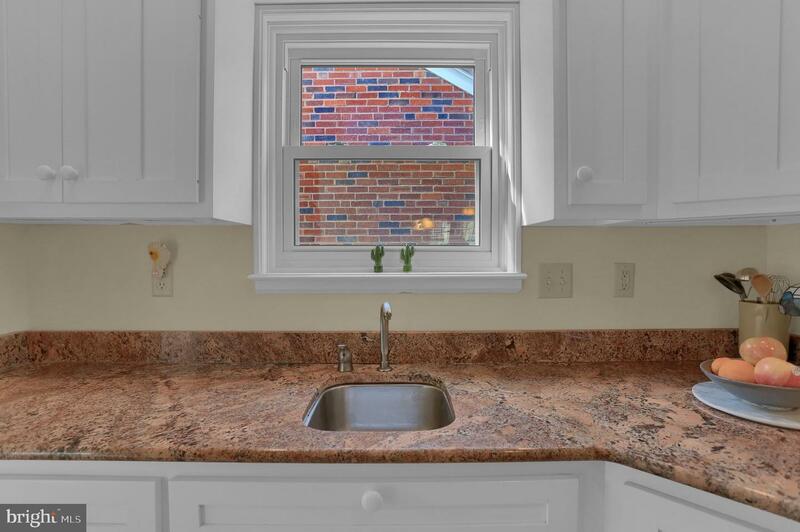 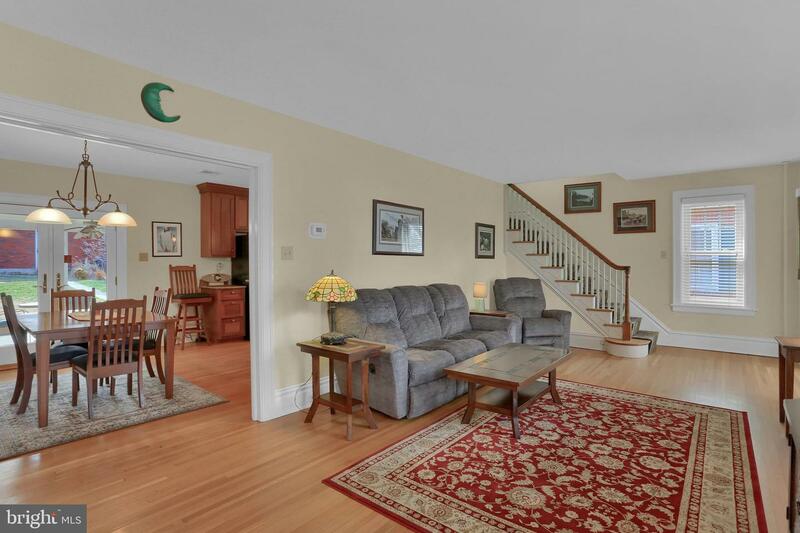 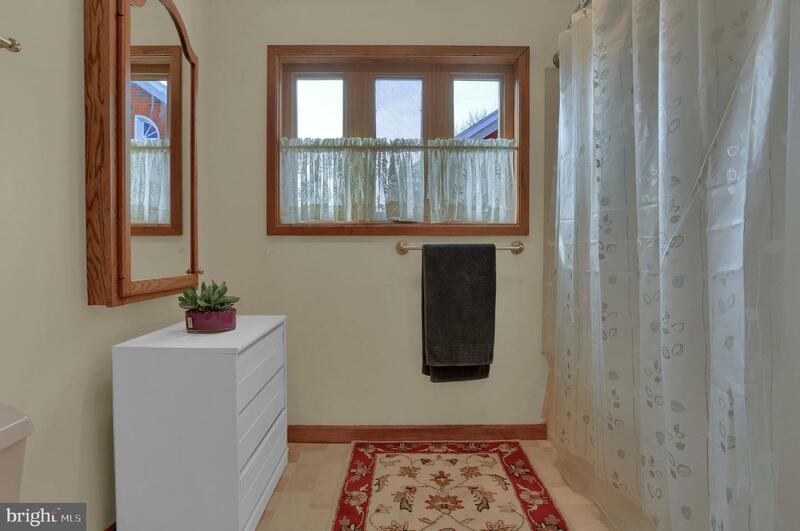 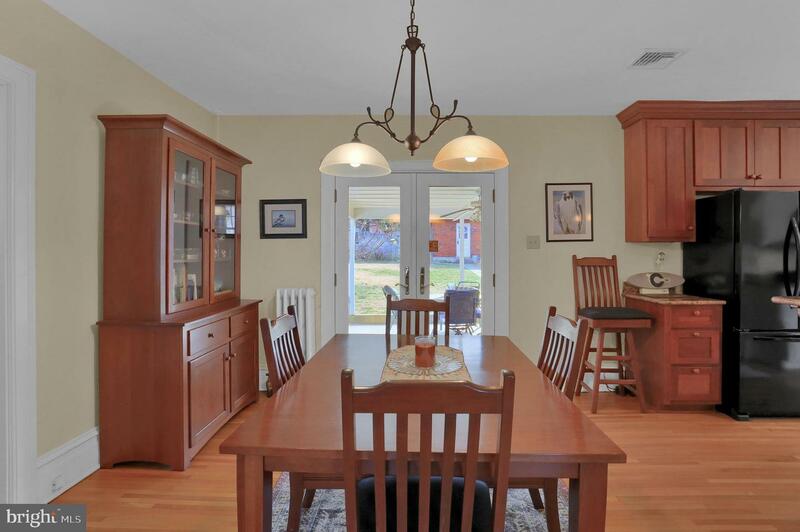 Come Home to this Charming and well maintained home in New Cumberland's Manor Section. 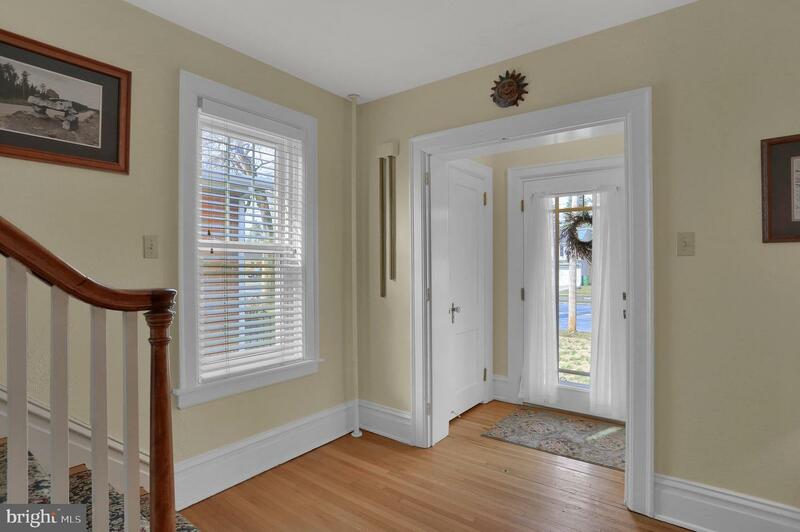 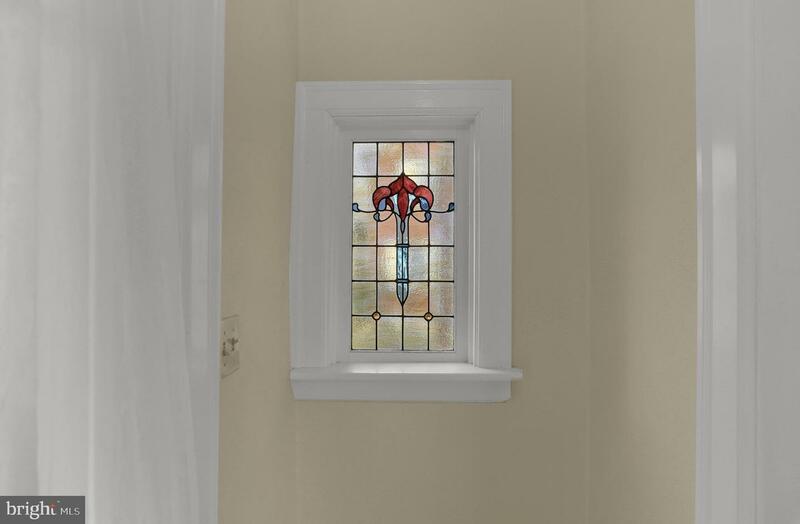 Upon entering the front vestibule you will notice stained glass, beautiful hardwood floors and craftsmanship from a by-gone era. 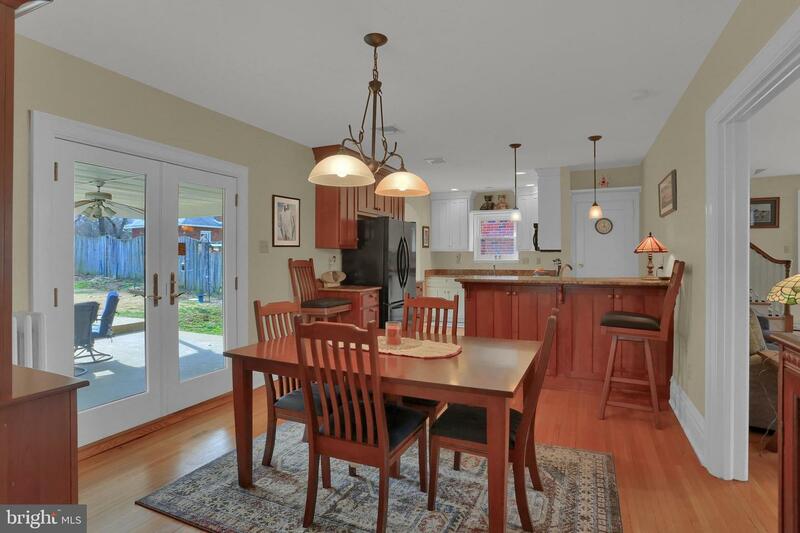 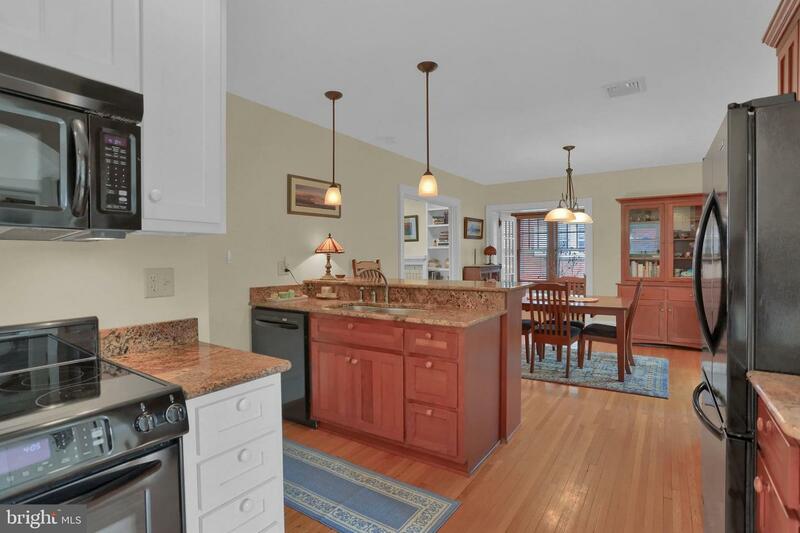 The character of this home shines through from the living room with a wood fireplace and built in shelves through the sunroom/den to the updated cooks kitchen with granite countertops and 2 sinks. 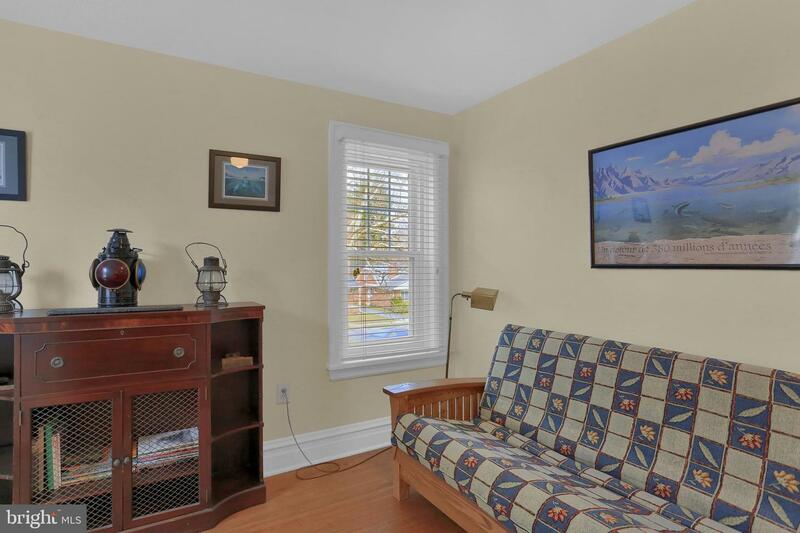 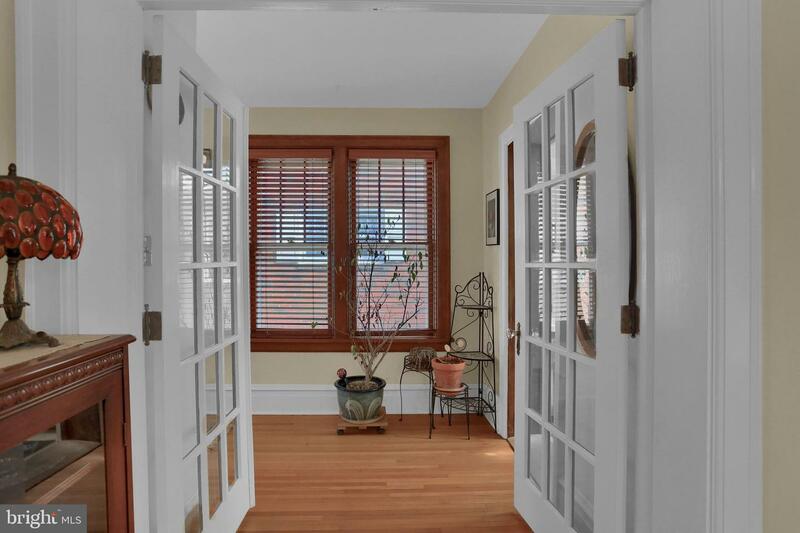 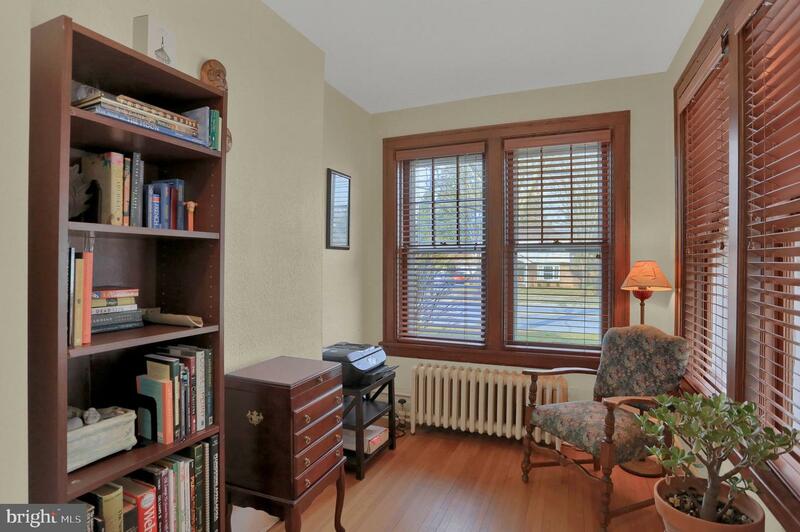 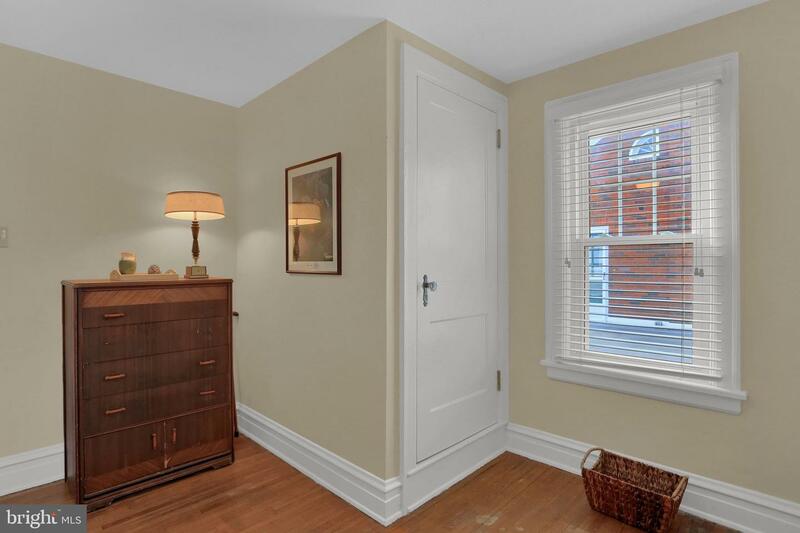 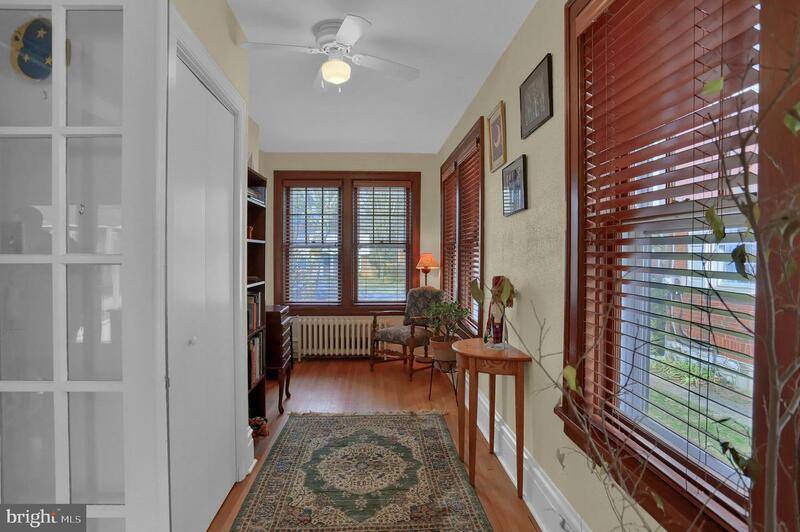 Wood moldings and lots of windows throughout the house add to the warmth and coziness. 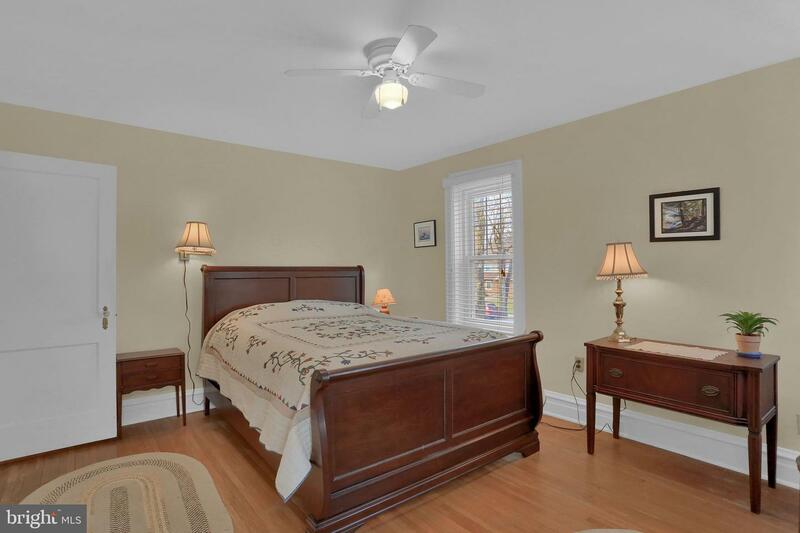 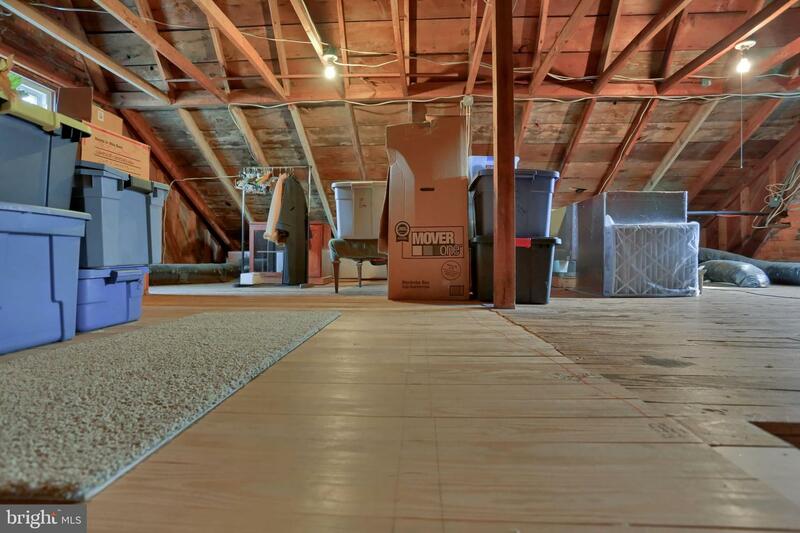 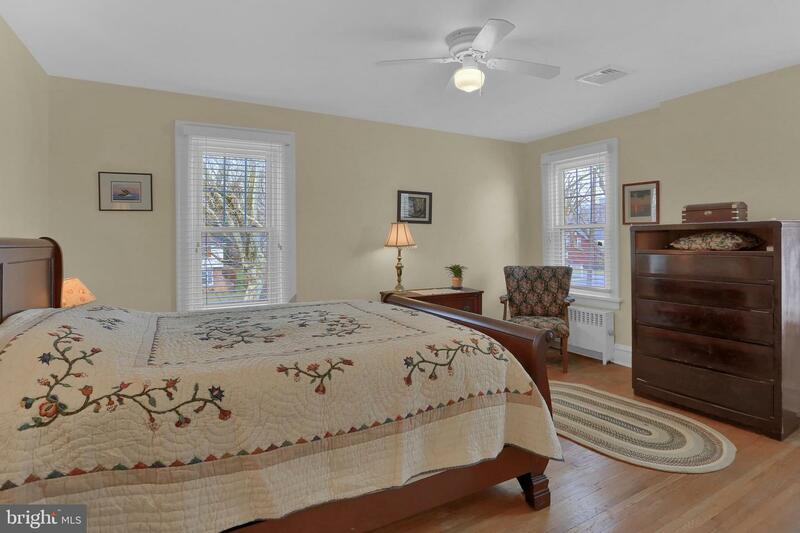 All 3 bedrooms on the second floor have hardwood flooring and ceiling fans. 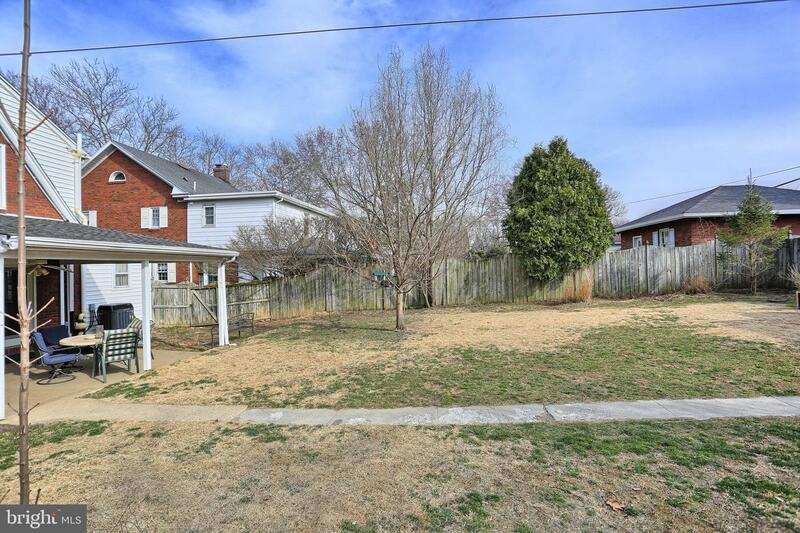 The Rear Yard is enclosed with Wood Fencing for privacy. 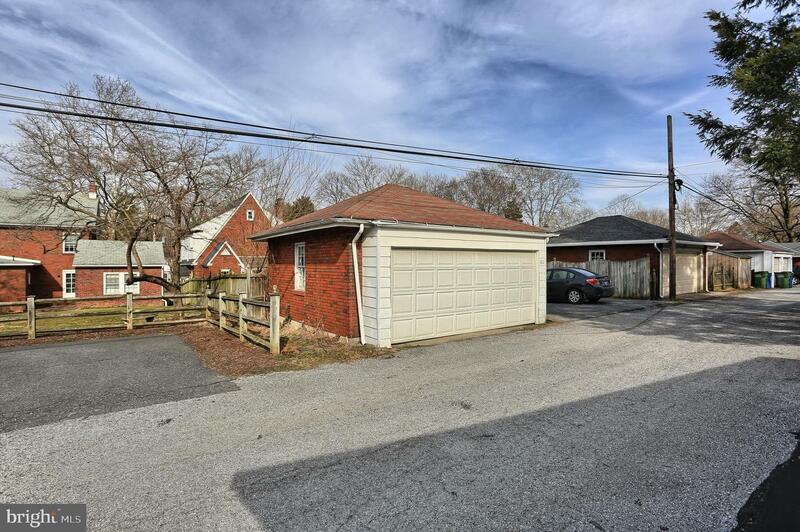 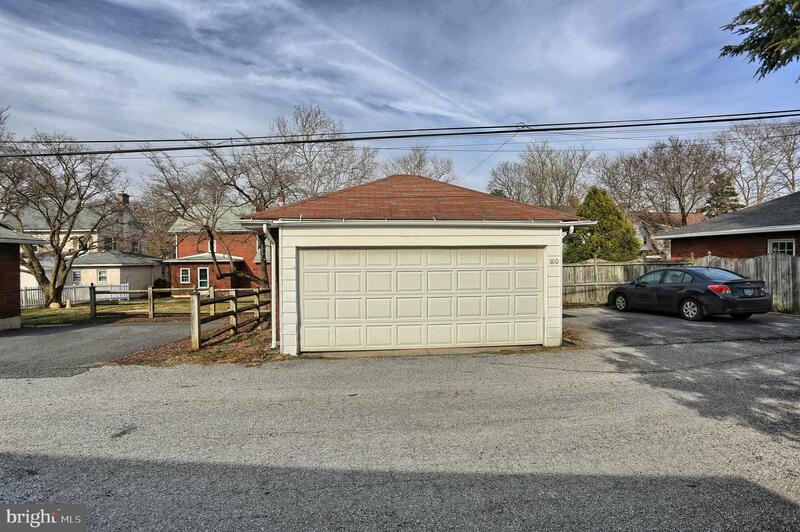 The 2 Car Detached Garage and 2 additional parking spaces accessed through the alley provides plenty of offstreet Parking. 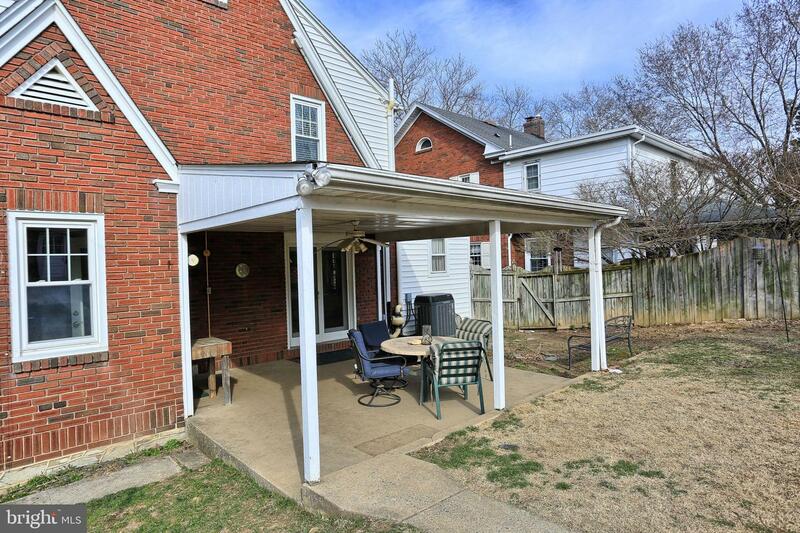 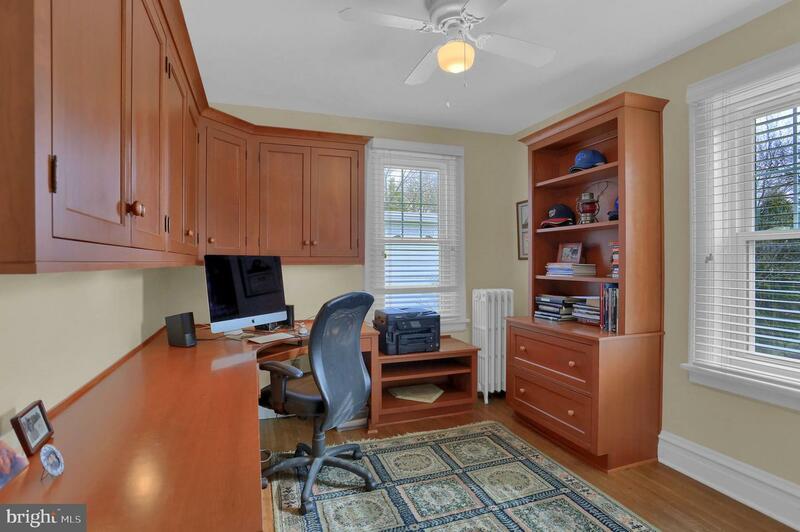 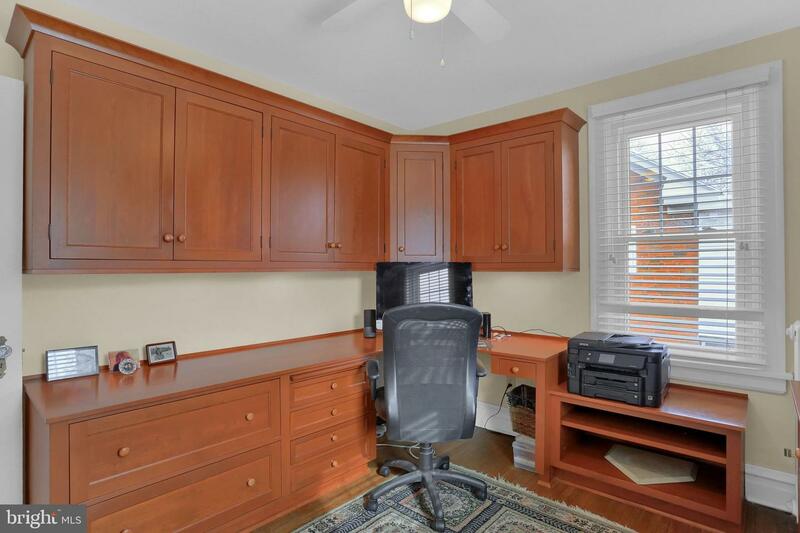 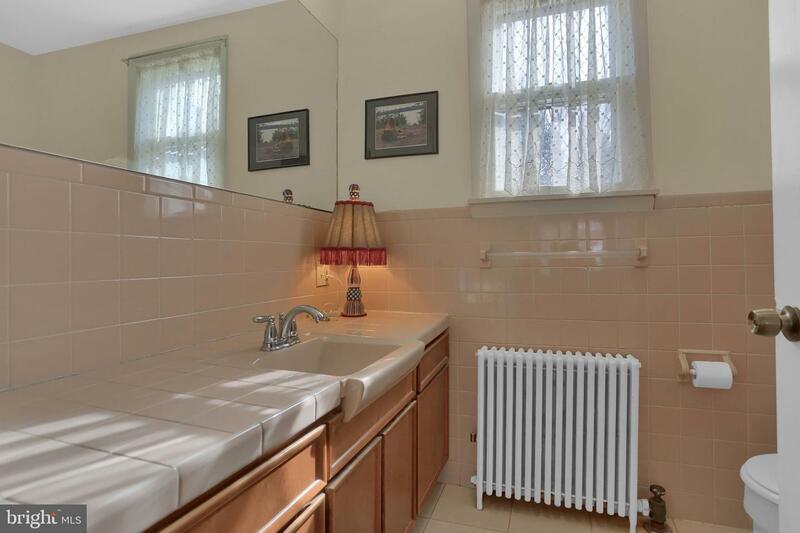 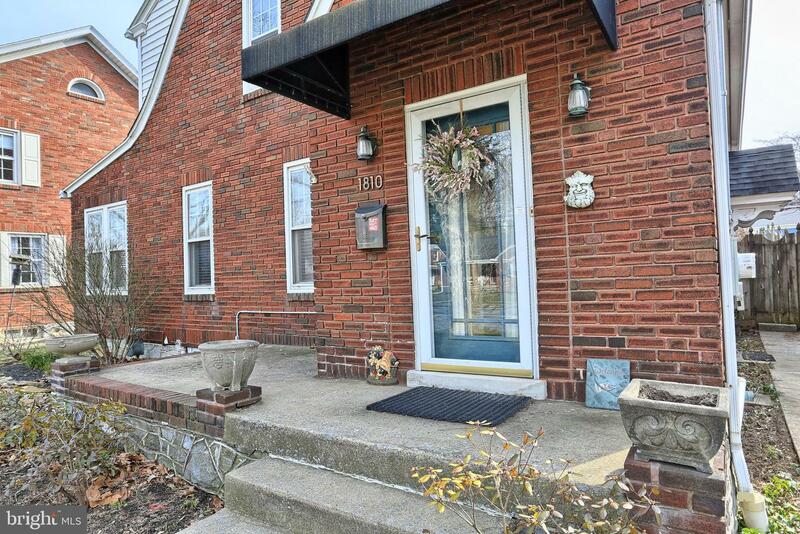 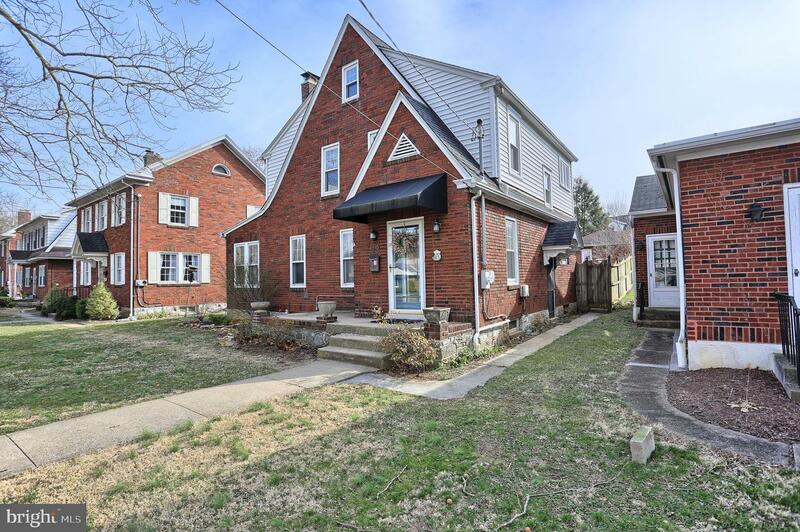 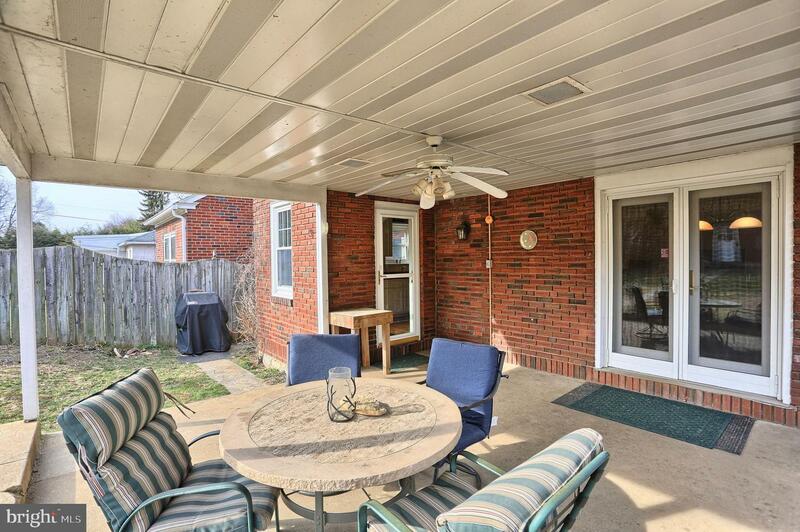 This Home is close to Shopping, Restaurants, Schools, Parks and easy access to I-76, I-83, Rts 581 & 15.